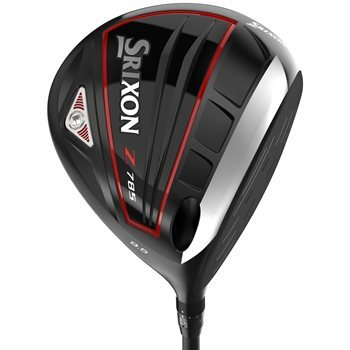 The Z 785 is a 460cc driver with a tour preferred look and profile. It promotes the low-spin, penetrating trajectory that better players demand off the tee. It features the Ti51AF Cup Face, a stronger, faster, and lighter face that produces excellent ball speed for increased distance. The club is made with a lightweight carbon crown that moves mass to the perimeter for a more forgiving, accurate drive. The Quick Tune System allows you to effortlessly adjust the loft and swing weight. Quick Tune System allows you to effortlessly adjust the loft and swing weight.